According to reports, the Google Maps Speed Limit and Speed Cameras Feature While Driving have now been expanded to more areas in the US. Select users in areas like New York, Los Angeles, and Minnesota claim to have received the speed limit indicator while navigating through Google Maps. It seems like Google opted for a server-side roll-out in an attempt to make this feature available to more areas. 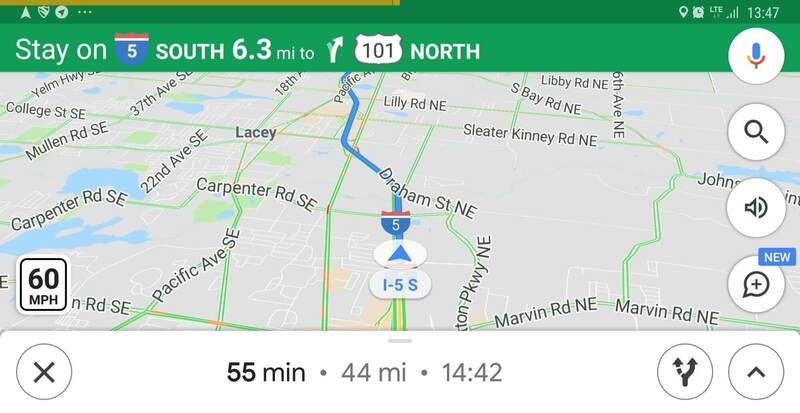 The Google Maps Speed limit indication could be inspired by Waze, another Google-owned navigation app. Back in 2013, Google acquired Israeli mapping company Waze for $966 million to help make the Google Maps better. The feature has been long-awaited since July 2017. Earlier, it was functional only in the San Francisco Bay Area in California and Rio de Janeiro in Brazil. Last year, Google reportedly improved the accuracy and availability of the feature. However Google has not revealed the approximate timeline on when this feature will be available to all users or its expansion plans beyond the US.